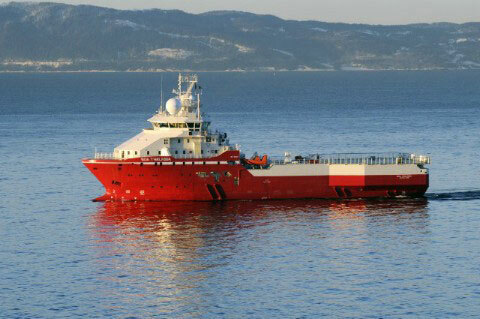 Electromagnetic Geoservices ASA (EMGS) has signed a new charter agreement for the vessel BOA Thalassa with BOA SBL AS (owner of the vessel) at new and improved commercial terms. The new terms are valid through 1 October 2019 with an option to extend the new agreement through 1 April 2021. EMGS and the owners have agreed to a reduction of the charter hire rate by approximately 20%. EMGS and BOA SBL AS have also agreed to some additional flexibility during 2017. The new contract will have a firm start on 1 October 2017, but the vessel remains available, as an option to EMGS, on a project by project basis between 1 April (expiry date of current contract) and 1 October 2017. The new terms are valid in this period. “We are pleased to see that our suppliers continue to contribute to the targeted cost savings in the Company. The new terms provide for a sound commercial basis when the market turns and provide a level of desired flexibility over the course of 2017,” says Christiaan Vermeijden, CEO of EMGS.